11 Gal. tank capacity air compressor powered by a 1.5 hp (1.1 kW) 120V AC electric belt driven motor that produces 6.5 CFM air delivery at 118 PSI pressure. 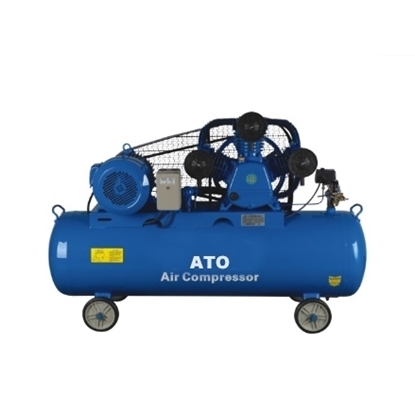 1 stage lubricated designed air compressor, with their cast iron cylinders, provide the quality and performance that are required in the applications. 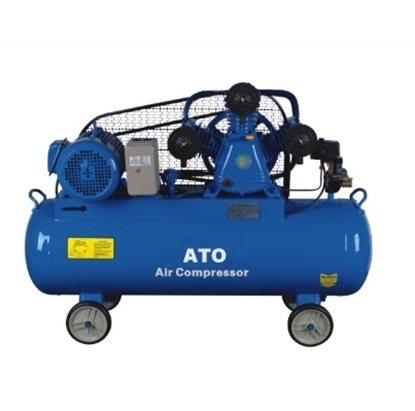 11 gallon 1.5 hp (1100W) belt driven air compressor features a 8 bar 115 PSI maximum pressure and single stage, is a great value, high performance air compressor suitable for professional garage, workshop and industrial applications. The starting of the motor drives the rotation of crank axle. The piston carries out the reciprocating movement through the transmission of the connecting rod. 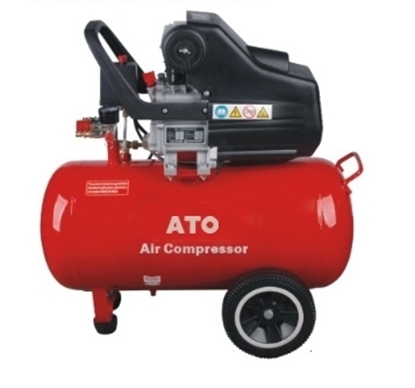 The working volume made up cylinder inwall, cylinder head and piston top surface will change periodically. When the piston starts to move from the cylinder head, the working volume of the cylinder increases gradually. At this point, the steam body pushes the intake valve along the intake pipe and enters the cylinder until the work volume becomes maximum, and the intake valve is closed. When the piston moves in reverse motion, the working volume of the cylinder shrinks and the gas pressure rises. 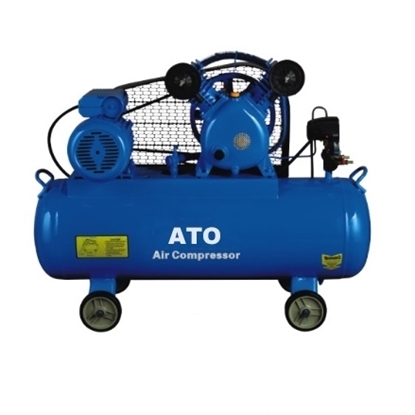 When the pressure inside the cylinder reaches and is slightly higher than the discharge pressure, the discharge valve opens and the air discharges from the cylinder until the piston moves to the limit position and the discharge valve closes. The above process is repeated as the piston moves in reverse motion again. 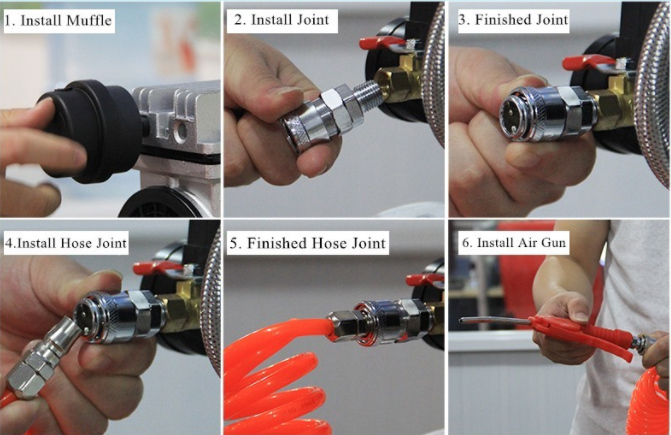 In a word, when the crank axle rotates for a week, the piston is reciprocated once, and the intake, compression and discharge processes are realized successively in the cylinder, that is, a working cycle is completed.